Jack Dowd’s infatuation with the arts began early. He was born in New York in 1938 and as a young person growing up in the 1940’s and 50’s, he enjoyed many of the advantages of being in the exciting art capital of the Post-War world. In addition to the exuberant experience of exploring the new ideas of the avant-garde art produced in the city, Dowd attributes the influence of the great American films of that day with igniting his imagination and firing his quest for adventure. In his early career, Dowd pursued employment that enabled him to travel and he chose both exotic and not so exotic places for his work. 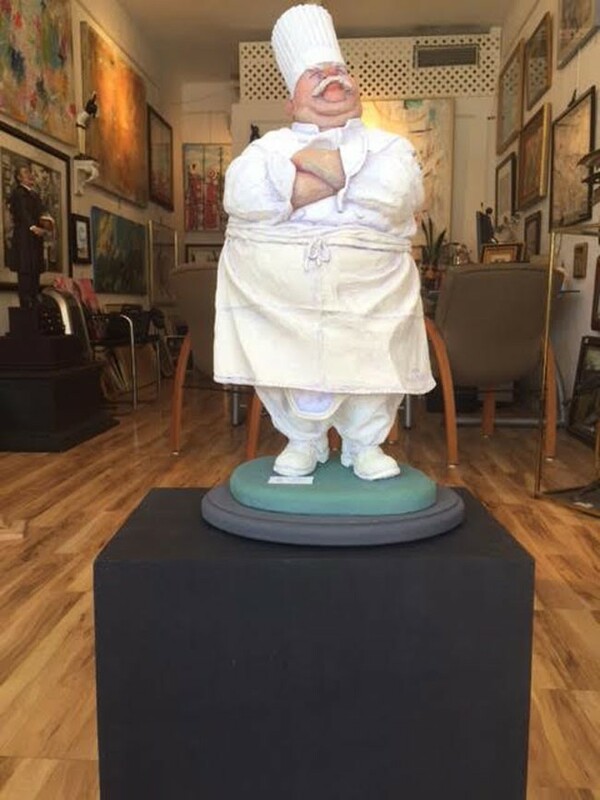 The experience of meeting and working with many different people helped him develop an insight into the human psyche that serves today to allow him to endow his sculpted figures with humor, sensitivity, pathos, satire and even hubris.